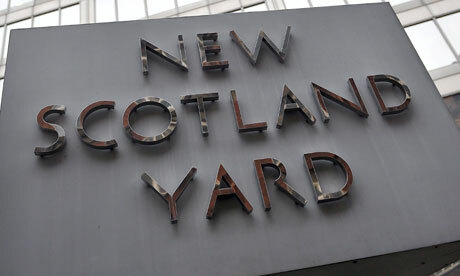 The Metropolitan Police has today provided a news briefing updating the position in relation to its new phone hacking investigation “Operation Weeting”. The briefing makes clear that investigators have identified “some individuals who were previously advised that there was little or no information” held by the police relating to them. The position of these individuals is being reviewed. In the commotion surrounding the Christian hotel gay discrimination case, it is easy to forget that there is a long-standing principle that English courts will not decide matters of religious doctrine. This principle has been in play in a run of recent cases involving an Indian holy man and libel claims against journalists. In this feature we revisit older posts which remain of current interest. In this updated series of posts from May 2010 Hugh Tomlinson QC considers the relationship between freedom of expression and freedom of information in European, international and domestic law. Part 1 was posted on 5 February and Part 2 on 6 February.